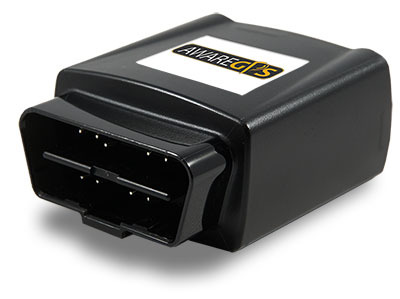 Our plug-in vehicle tracking device provides the easiest to install GPS tracking solution available. Simply plug the device into the OBD II port of most cars or trucks manufactured after 1996 (does not support electric vehicles), and you are ready to go. 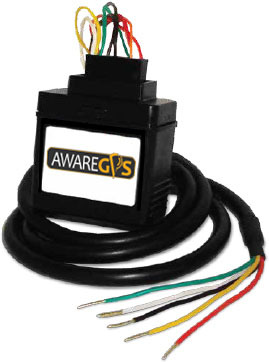 AwareGPS' rugged, durable, and weather-resistant GPS tracker helps you find and follow valuable equipment. 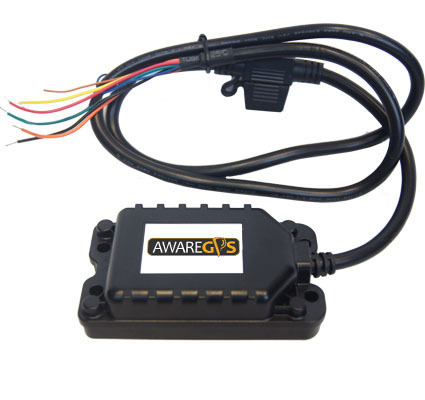 The AwareGPS Mini Tracker is small, lightweight, and powerful. 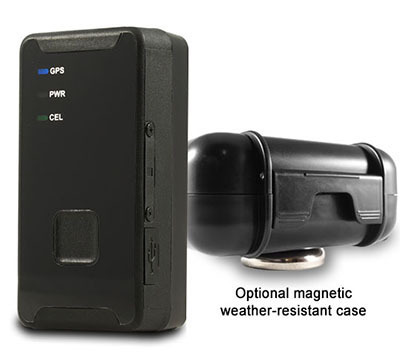 Add the optional weather-resistant magnetic case to your order to be able to attach to any equipment without the need for wiring or power connections. Long-lasting rechargeable battery tracks for up to 8 days with two hours of motion per day, and averages up to 14 days with normal use. Vehicles and small fleets - no installation necessary! 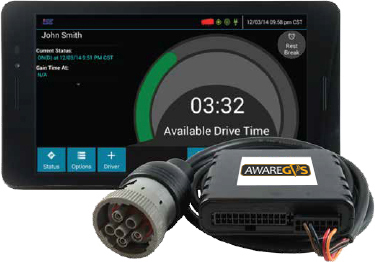 With the AwareGPS ELD Solution, you'll have better roadside inspections, CSA score improvement, and protection from DOT audits and interventions. Add GPS and IFTA for instant, real-time GPS tracking with powerful reporting. Call Now to Sign Up for ELD Service! Special Offer! Both ELD solution devices - $99 with a 3 year service contract!